BioNTech AG is dedicated to finding significantly better ways of treating cancer using latest state of the art technologies and breakthrough platforms. 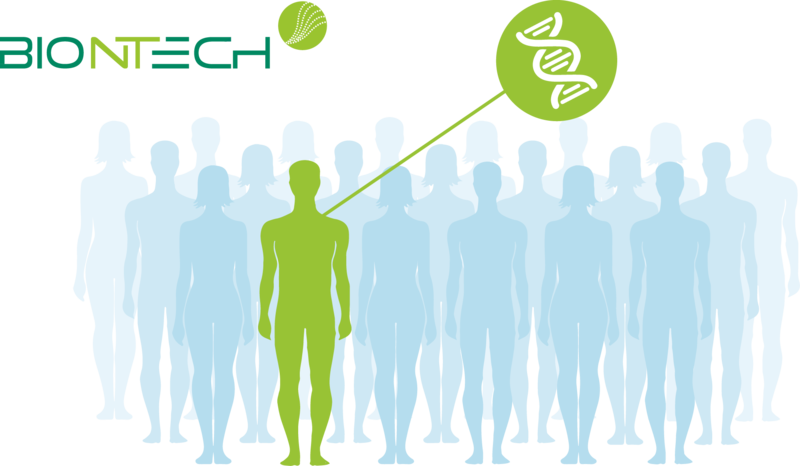 BioNTech’s vision is to offer each patient suffering from a life-threatening disease with high medical need a targeted therapy that is highly effective and well tolerated. Welcome to the Mutanome Engineered RNA Immuno-Therapy (MERIT) Project! MERIT applies and validates an entirely new RNA-based immunotherapy approach to create a novel form of biomarker-guided personalized treatment for cancer. The project consortium, dedicated to clinically translate the novel approach, consists of five organizations from biotech and academia with cutting-edge expertise in cancer vaccine development. MERIT was initiated by BioNTech AG; a highly innovative biotechnology company based in Germany and specialized in the development of personalized medicine.